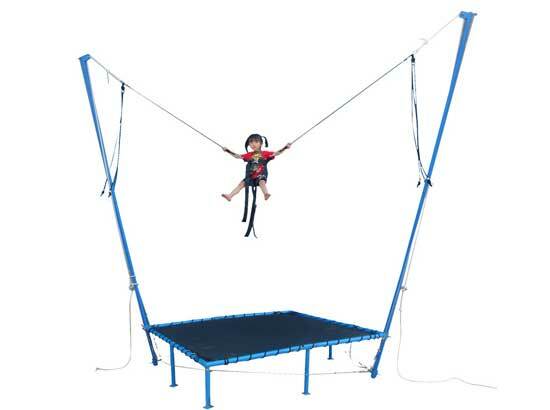 What is backyard amusement rides? 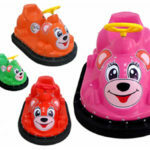 What’s the difference between backyard amusement rides and large amusement park rides? 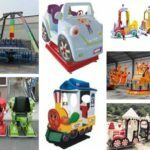 Where to buy backyard amusement rides? 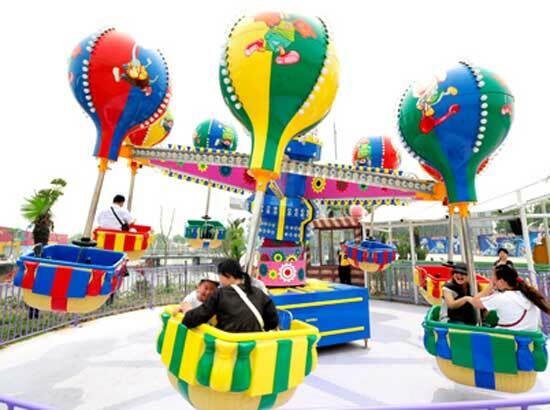 Which kind of amusement park rides to choose for your backyard? 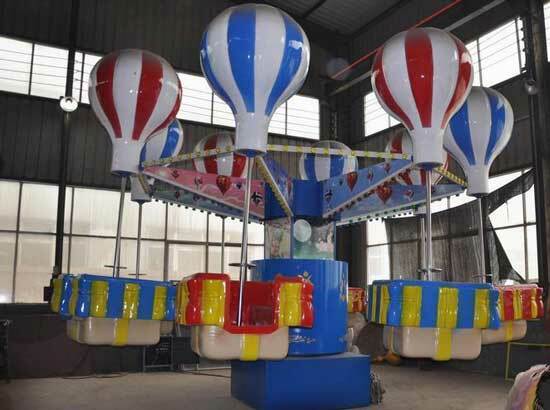 Here are many different kinds of backyard amusement rides for sale from Beston Amusement. 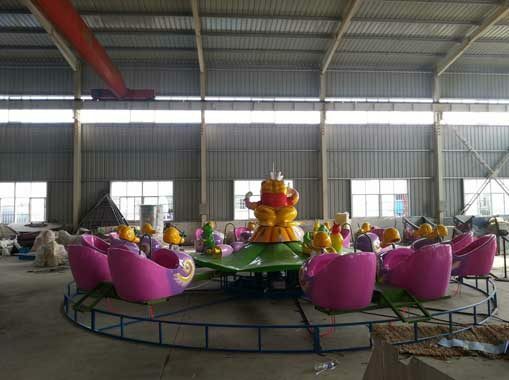 First of all, backyard amusement rides usually refers to the small amusement rides that suitable for kids, only small amusement rides could be installed in the backyard, because backyard is small, large amusement park rides like, ferris wheel, pirate ship rides, disco rides are not suitable for backyard use, they are too large for backyard, small amusement rides for kids like, swings, playground equipment, seesaw, mini carousel rides, bounce houses, inflatable slides and other rides for kids. 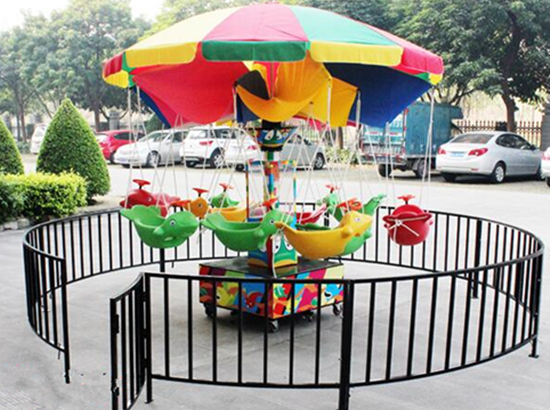 Backyard use amusement rides are small, beautiful, novel design and attractive to kids. 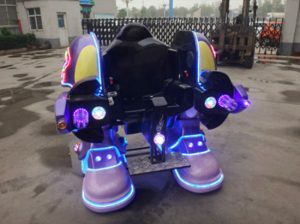 As a large professional amusement park rides manufacturer in China, we has expanded our amusement rides business to a wide range, like inflatable equipment, plastic equipment, steel and fiberglass equipment. 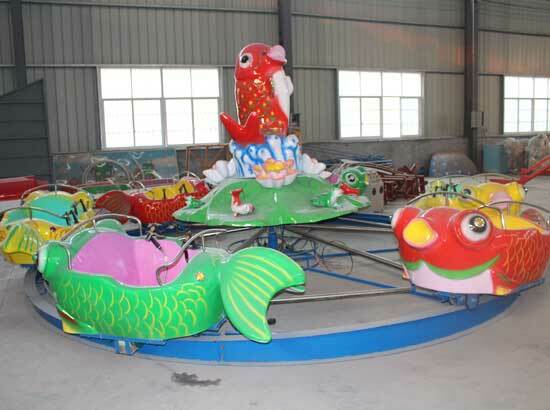 We provide different kinds of backyard use amusement park rides. 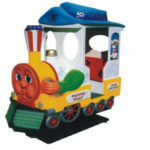 We can say that inflatables are the most suitable backyard use toys for kids. 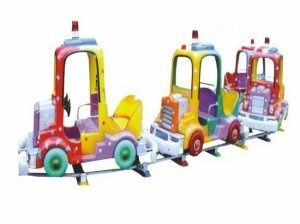 They are cheap, they are easy to carry and install, they are simple, they are safe to kids, they comes in varies of models easily. 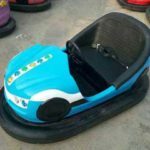 Bounce houses, inflatable slides, inflatable obstacle course, inflatable swimming pools, inflatable tents, all of these inflatable are all suitable for kids for backyard use. 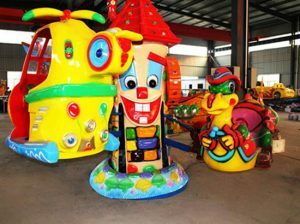 After school, kids could enjoy themselves freely with these inflatable amusement rides. 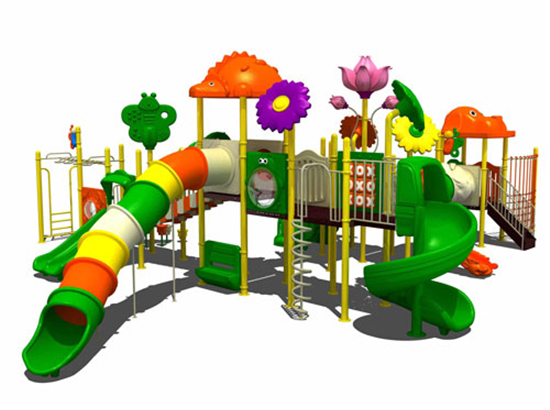 Playground equipment for kids, as one the popular amusement park rides for backyard and playground use, could be designed with different sizes, large or small according to the size of your backyard. 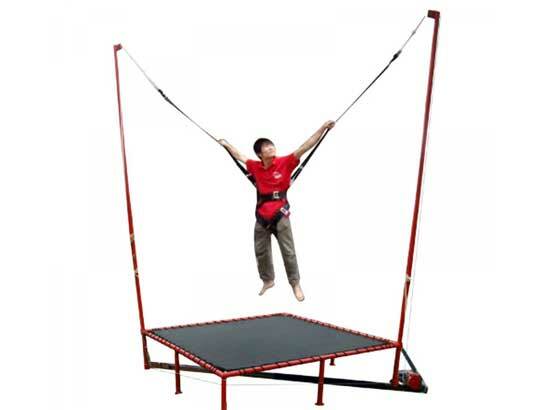 In your backyard, you can combine door, bridge, slip cylinder, proof, climbing tube, rope course, armrest with plastic slides. 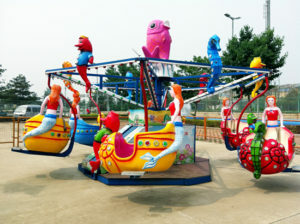 Kids love amusement park rides, if you prepared a small funfair with different kinds of amusement park kiddie rides, they will enjoy these rides by themselves. 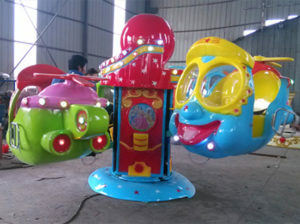 For example a kiddie carousel with 3-6 horse, rotary bee rides with 3 bee seats, swings, big eye plane rides, le bar car rides, all of these kiddie rides could be customized according to your special requirement. 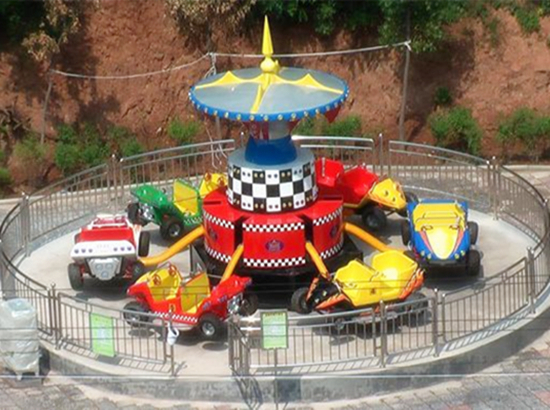 If you have more than 3 kids, you can custom a larger ride or more than one rides for them. 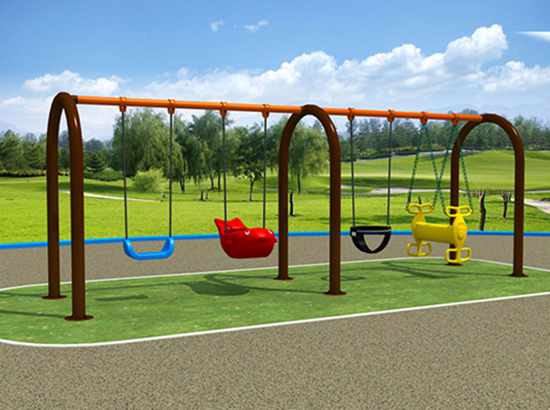 If your budget is adequate, you can purchase more rides for your backyard. 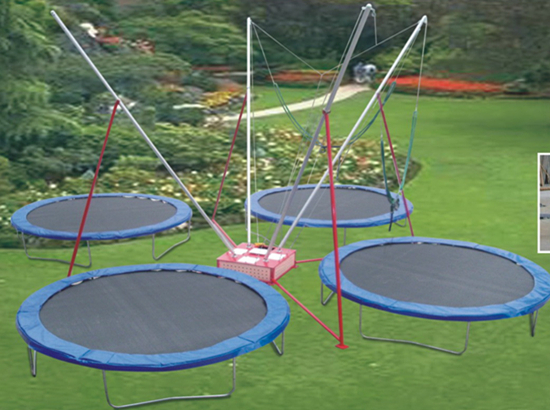 Think about the size of your backyard. 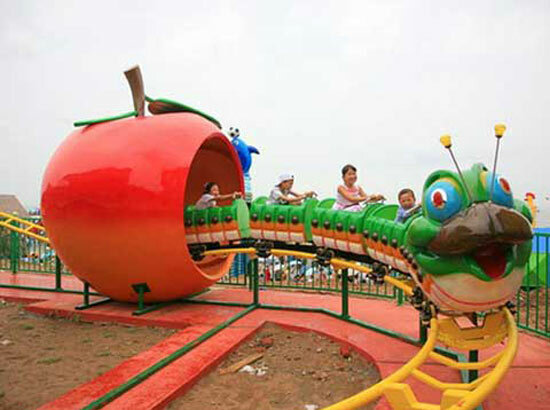 Think about how many children will use these rides. Is the ground in your backyard plat or with grasses? 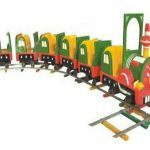 Think about the age of your kids. 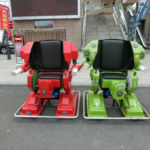 How many amusement rides you will need? 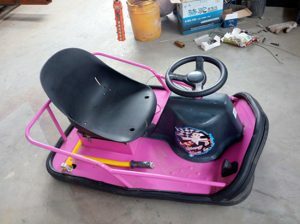 What about the number of seats? 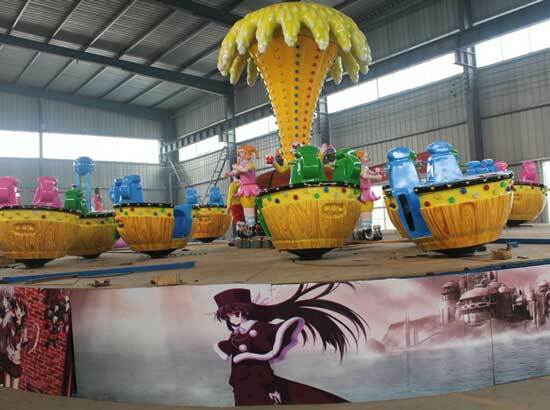 You can consult with the amusement park designer in the amusement park manufacturer. 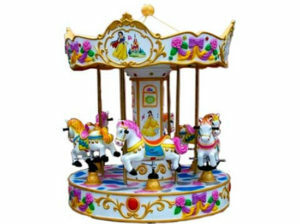 Lots of people like to crop grasses and flowers in the backyard, but if you have kids, a little funfair is necessary. 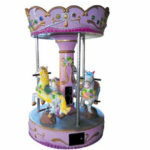 Are you looking for backyard amusement rides? 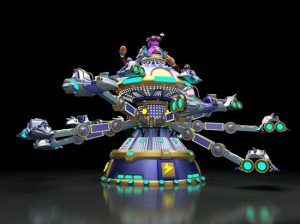 Just feel free to contact us, we will reply you in 12 hours.